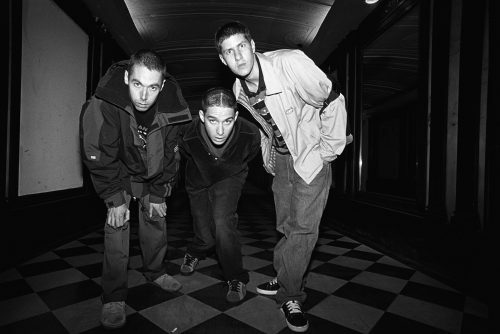 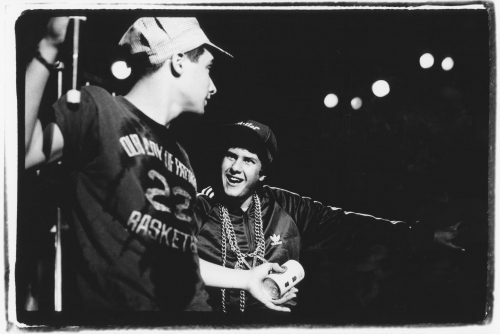 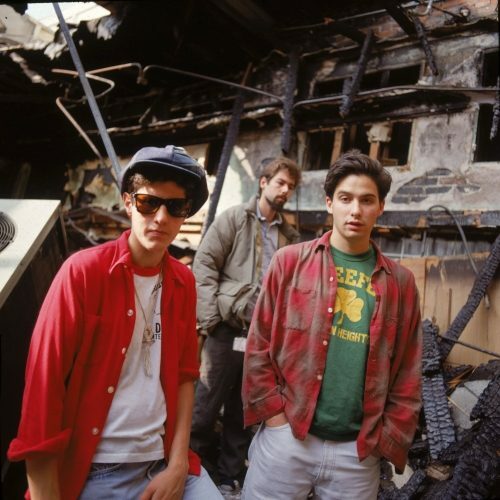 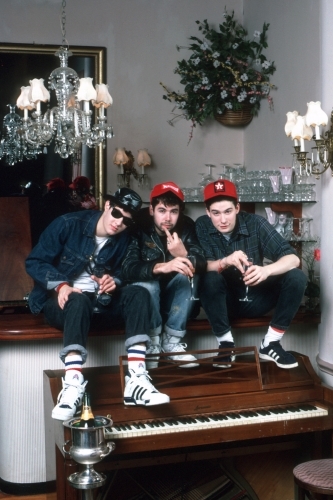 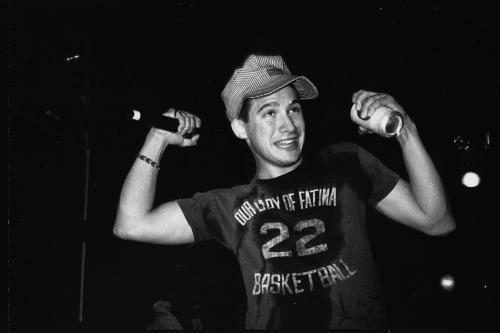 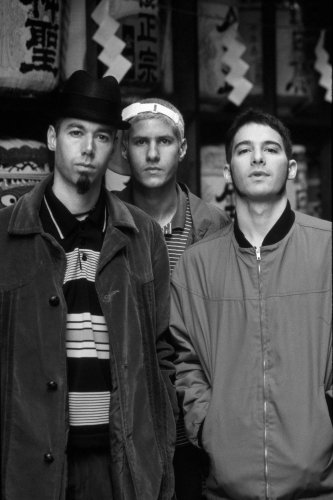 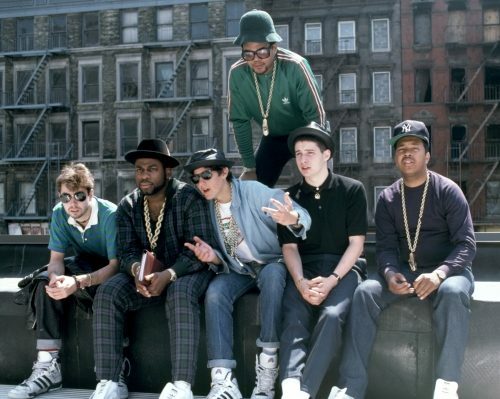 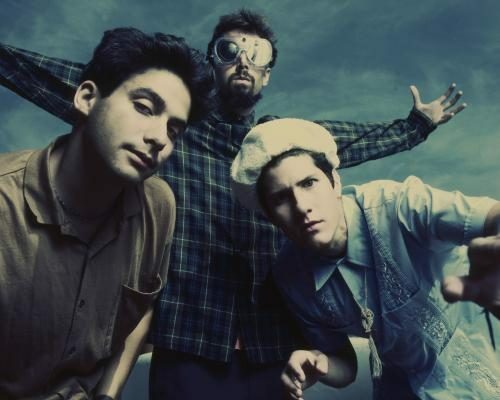 Until the Beastie Boys, hip-hop & rock were mutually exclusive. 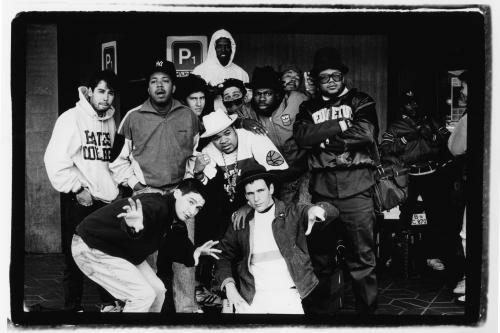 The group broke genre boundaries, blending the rebellious sounds of punk music with elements of New York’s burgeoning rap music scene & have never looked back since. 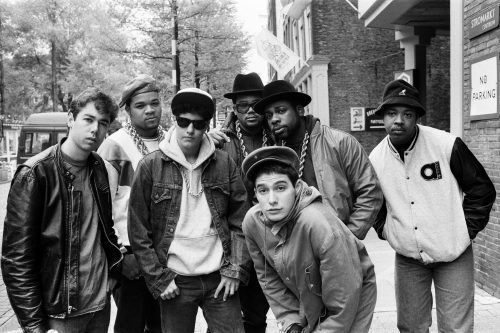 Responsible for steadfast anthems such as, ‘(You Gotta) Fight for Your Right (To Party! 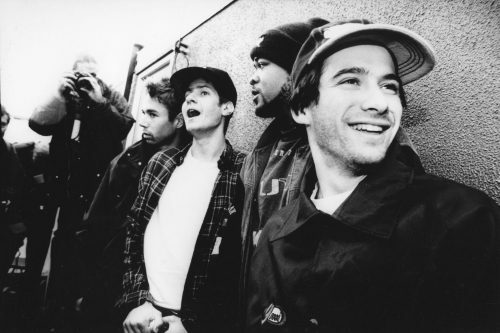 )’ and ‘No Sleep till Brooklyn’, the band united hip-hop devotees and rock fanatics for the first time. 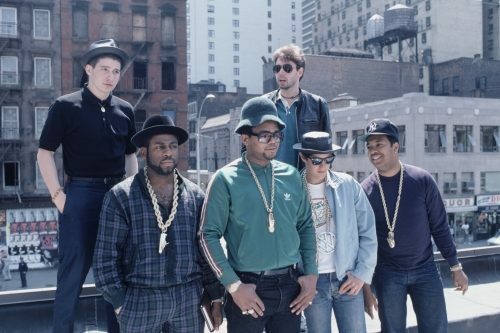 Blending hip-hop staples like gold chains and baseball caps with casual streetwear to form their own idiosyncratic look, they made an unapologetic brash cultural mark on the fashion world. 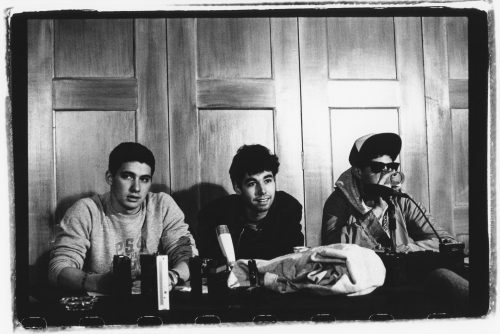 Of course, the band’s impact on popular culture is ever enduring: a bunch of misfits who redefined the nature of identity. 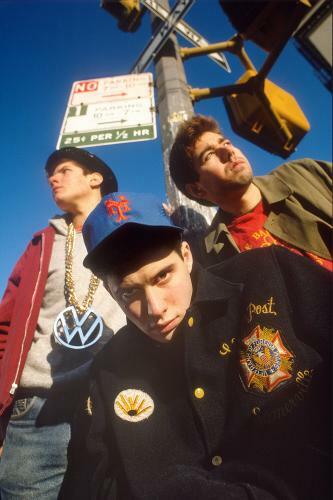 These striking prints are a worthy tribute to the Beastie Boys, documenting their rise from scruffy street kids to international superstars.